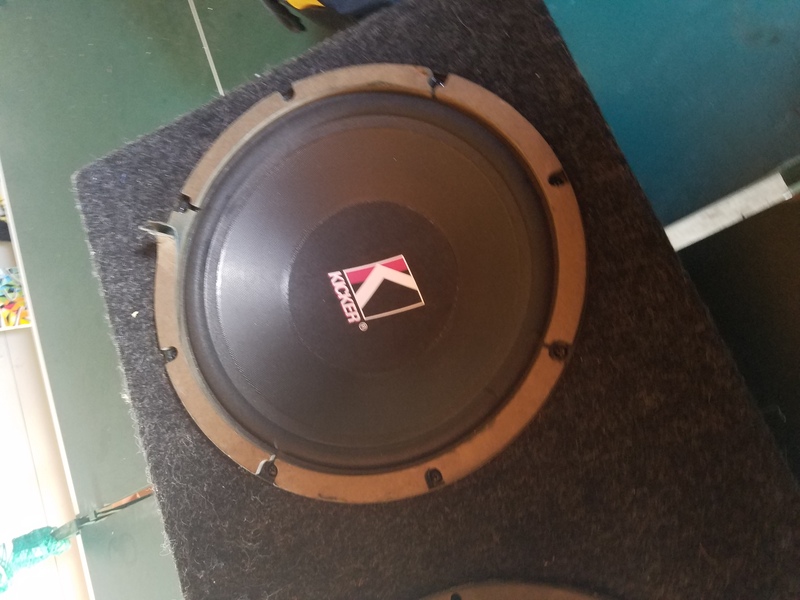 i havent been able to find anything out about these subs, all i know is that tare kickers. 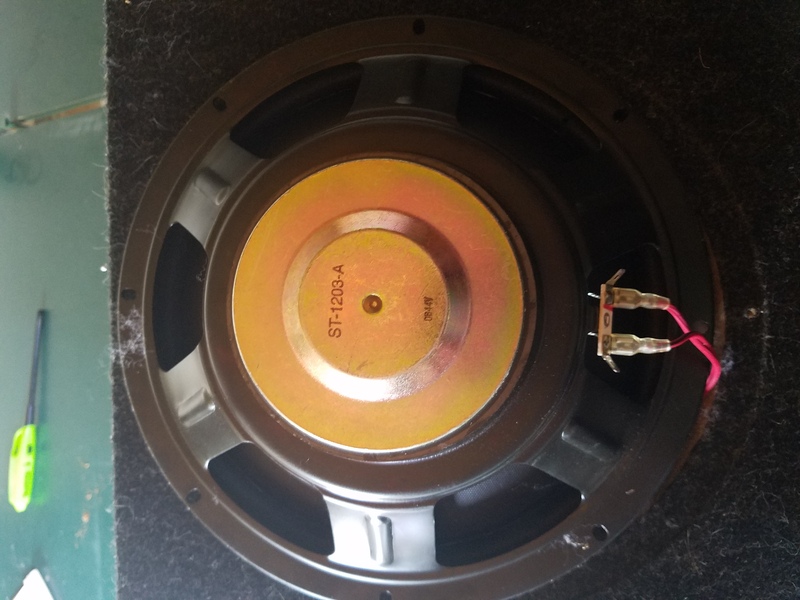 there is something on the bottom of the magnet that seems like a serial number (ST-1203-A) but when i search it i cant find any specs or anything. 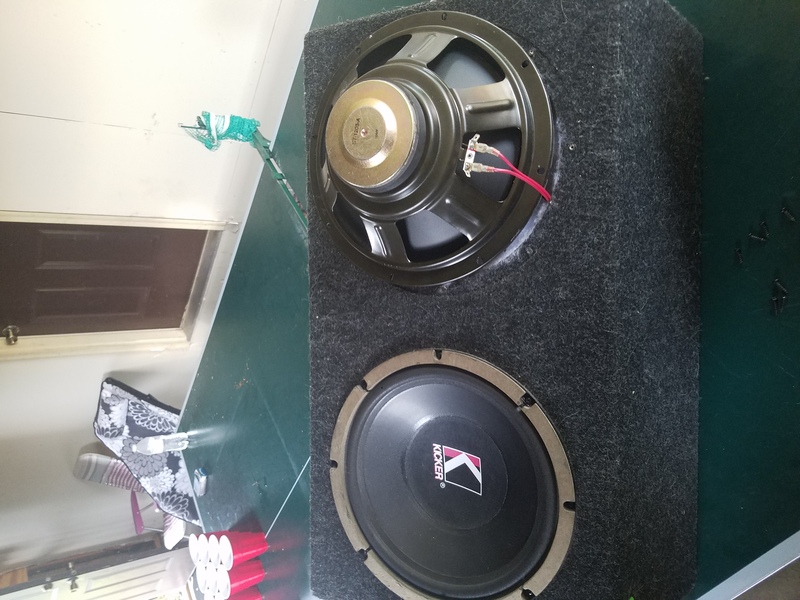 i hope someone can let me know a little more about them so i can get the correct amp for them. need help identifying this amp!!! !